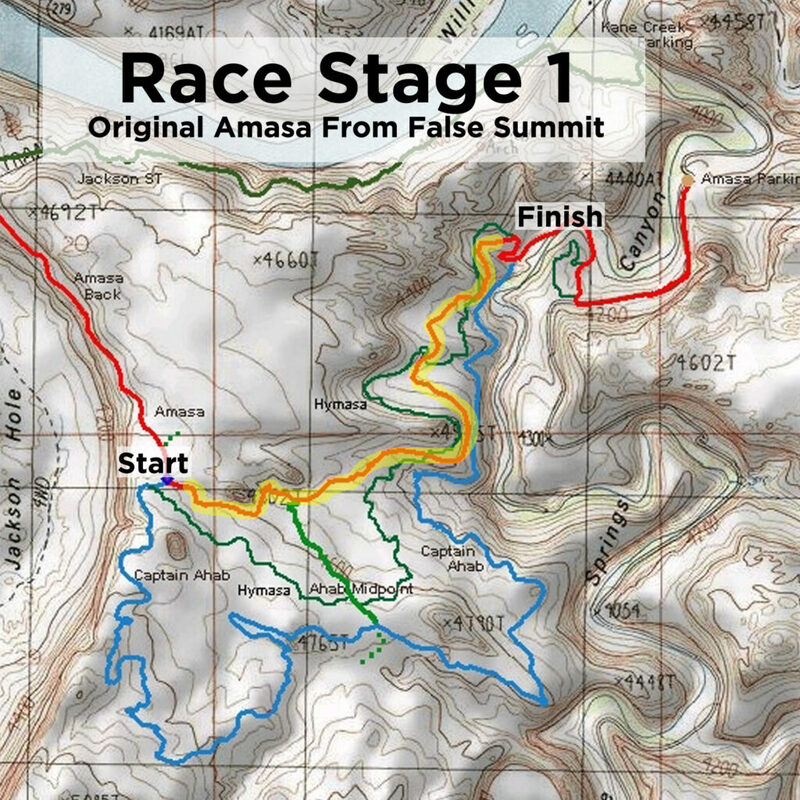 The Enduro Race will be held entirely on the Amasa Back trail system. 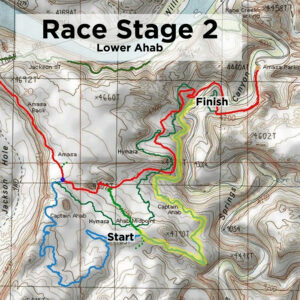 Race stages will include Lower Ahab, and Old School Amasa Back. Transfer stages do not count toward your race time. Race start time is 9am 10/27/18. 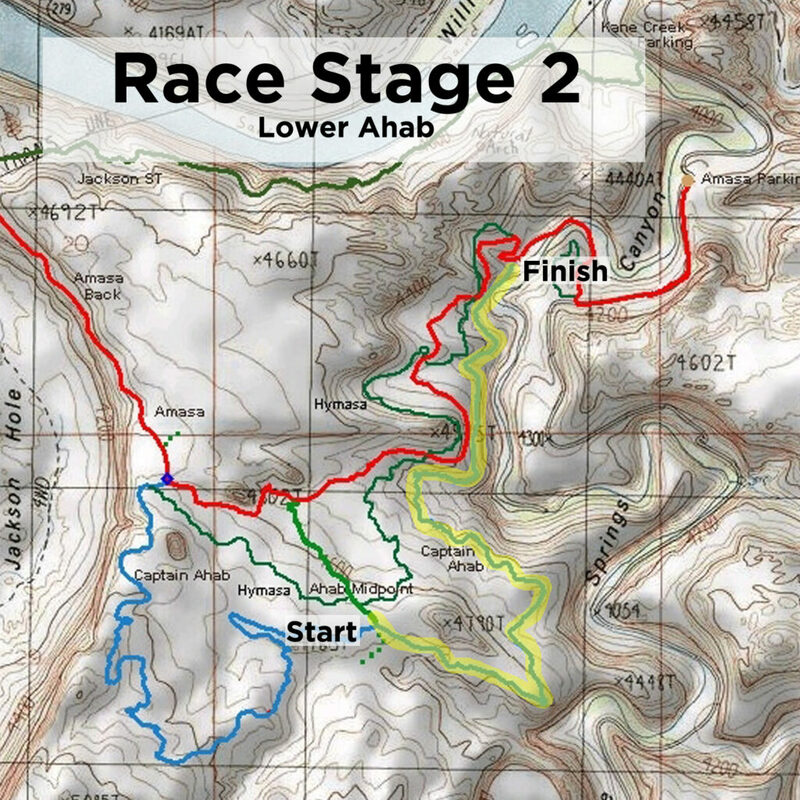 The Enduro will be a 2-stage race! We are limited to 100 racers so please register soon! Race registration is Thursday and Friday from 8am to 6pm at Chile Pepper Bike Shop.
! All Amateur Class Podiums will receive amazing prizes! Race in a costume – best costume wins a sweet prize! 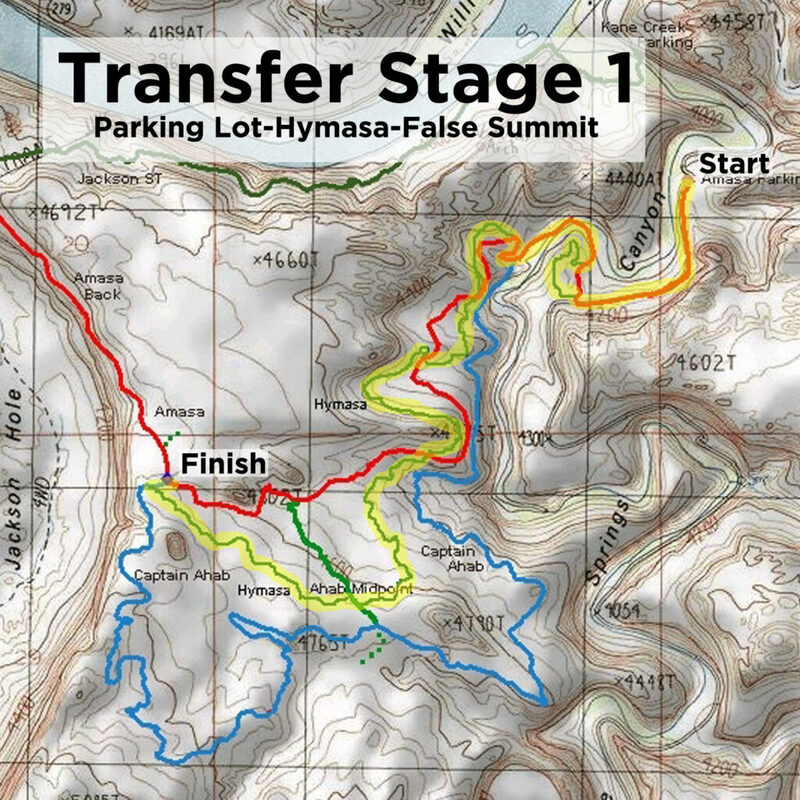 *Transfer 1: Amasa Parking Lot to Hymasa to False Summit. There is no set transfer start… Just don’t miss your Race Stage Start Time! * Race Stage 1: Traditional Amasa Back from false summit. Finish before Hymasa entrance above lower Ahab Finish. Race Start Times will be posted on Chile Pepper Bike Shop door after 7pm on Friday 10/26. Do Not Miss your Start! No refunds or cancellations made after 6pm 10/20. Refunds will be considered prior to 10/20 and will be issued less $10 fee.